Hopefully you don't show up "Drunk In Public" to any of Ron White's upcoming comedy shows...but if you do, I doubt he would hold it against you. 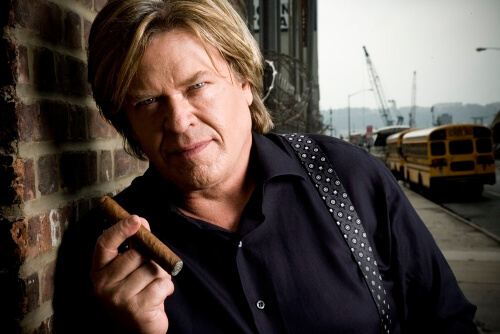 Ron White has made jokes with the Blue Collar Comedy comedians, explained the importance of "Tater Salad", and will always have a cigar and glass of scotch in hand during the show. "You Can't Fix Stupid" but you can make sure to grab a seat to "The Rontourage" and enjoy a night of being "A Little Unprofessional".